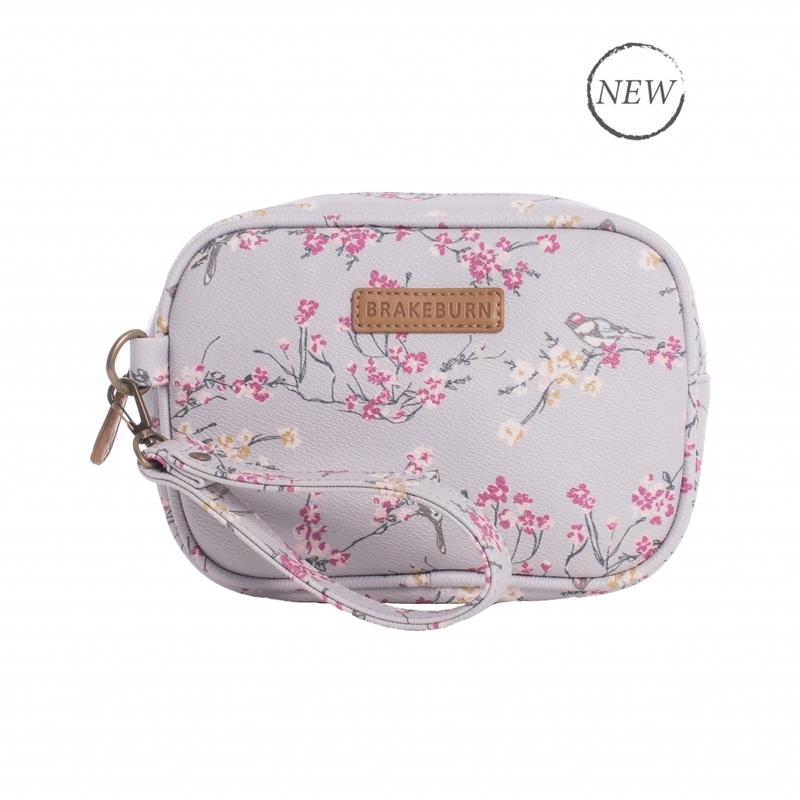 Brakeburn men's and women's messengers, handbags, wallets, purses, cross body bags, totes and holdalls. Find ideas for presents and buy online. Need inspiration? – We’re the ideal shop to browse for birthday and Xmas presents, mother’s day and father’s day gifts. With a NO-QUIBBLE RETURNS POLICY you can buy our gifts online with peace of mind and simplicity. Everything reduced! The more you spend the more you save! Spend £10 and get free UK postage, Spend £35 and get £5 off, Spend £75 and get £10 off, Spend £100 or more and get 20% the whole order. Discounts automatically applied at checkout.